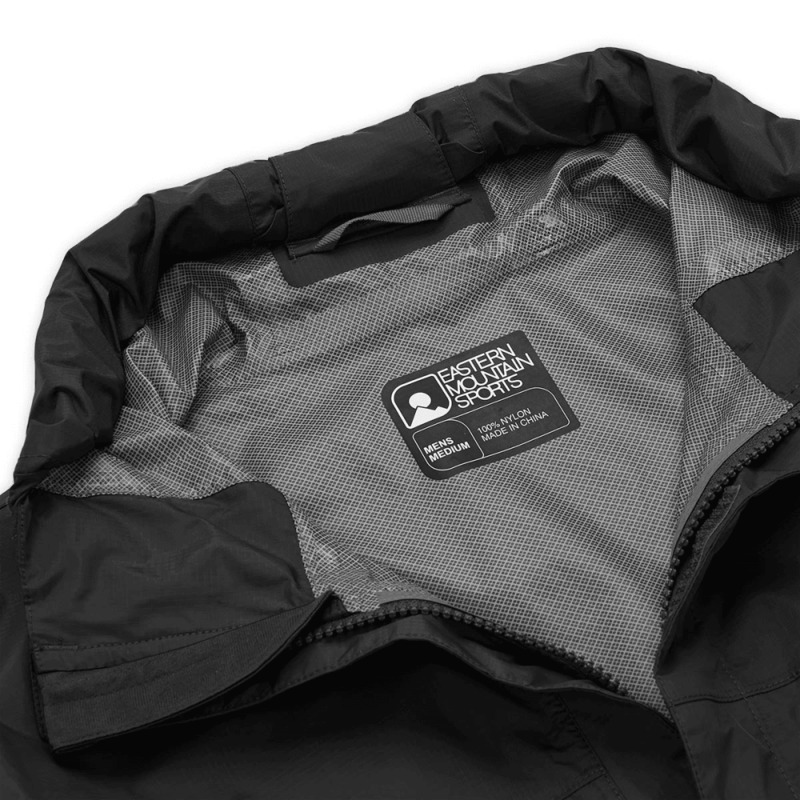 Named in Outdoor Magazine's article, "6 of the Industry's Best Gear Deals". 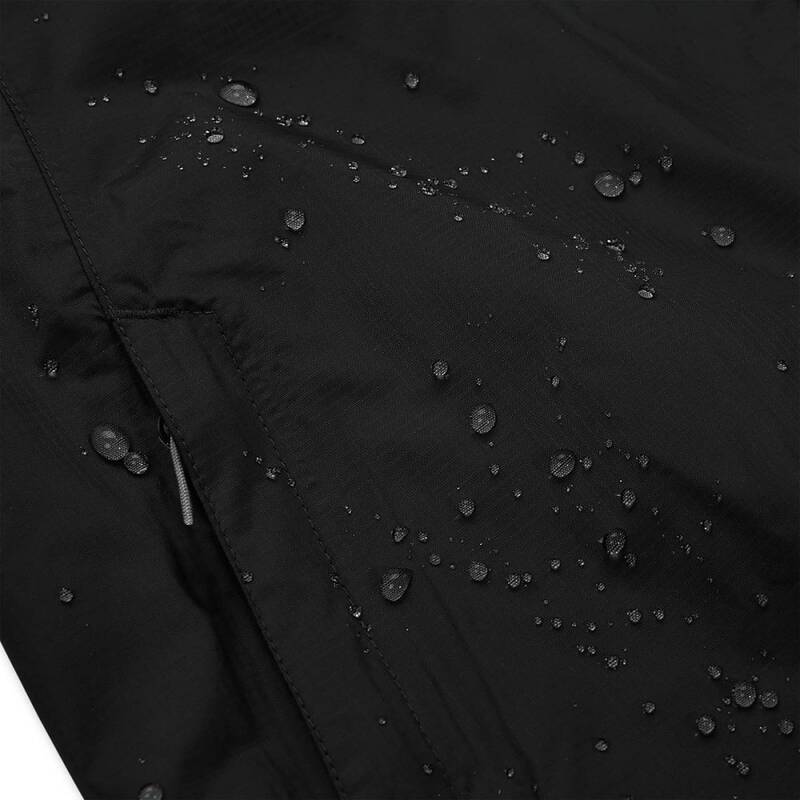 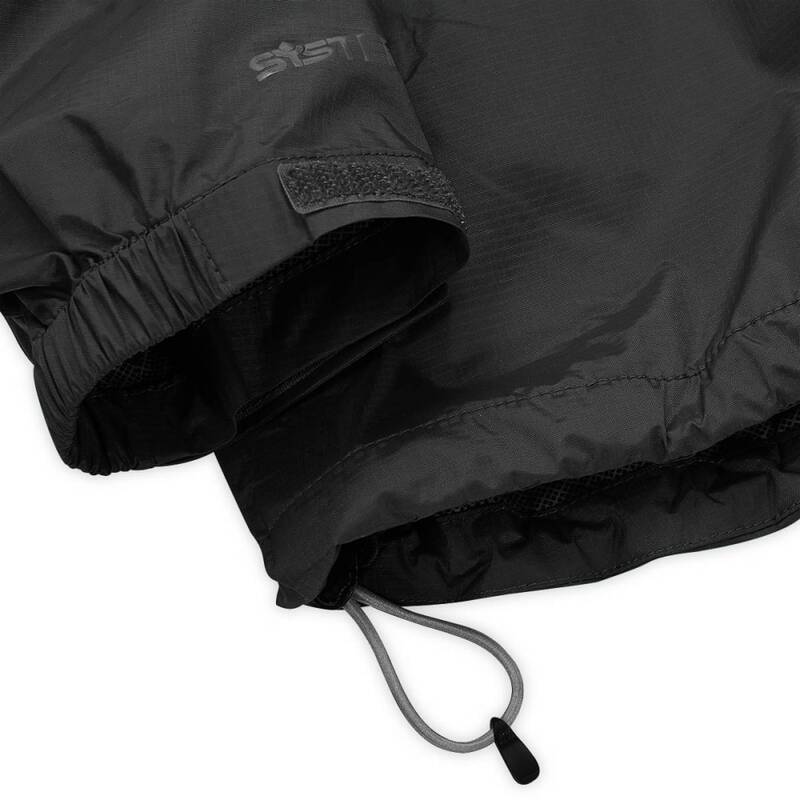 Our best-selling rain jacket, the Thunderhead features waterproof, breathable System Three technology to keep you dependably dry in any rainstorm. 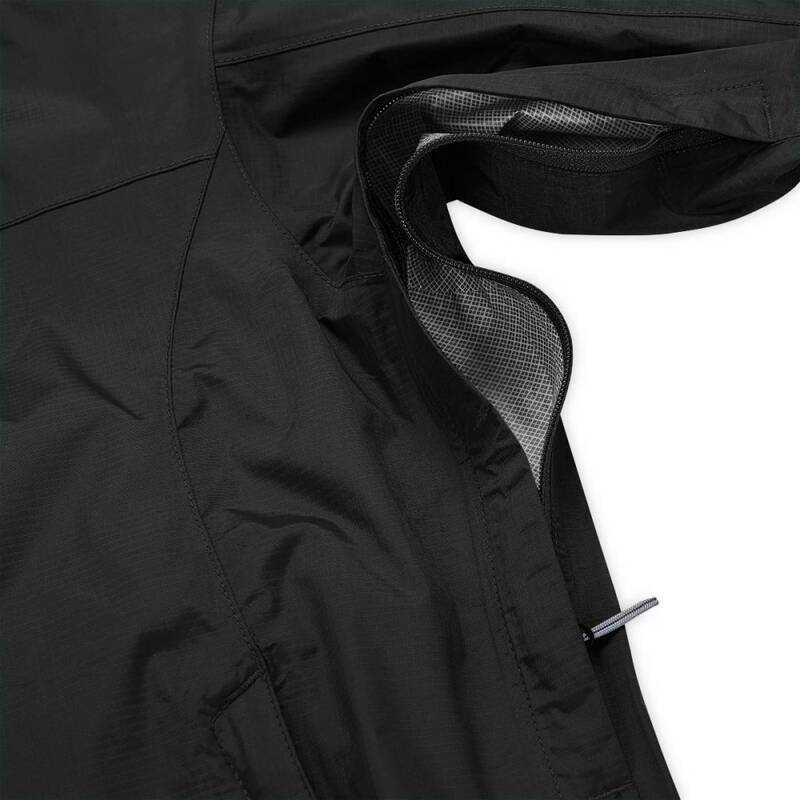 The updated interior print provides more next-to-skin comfort, and the athletic fit is less bulky. 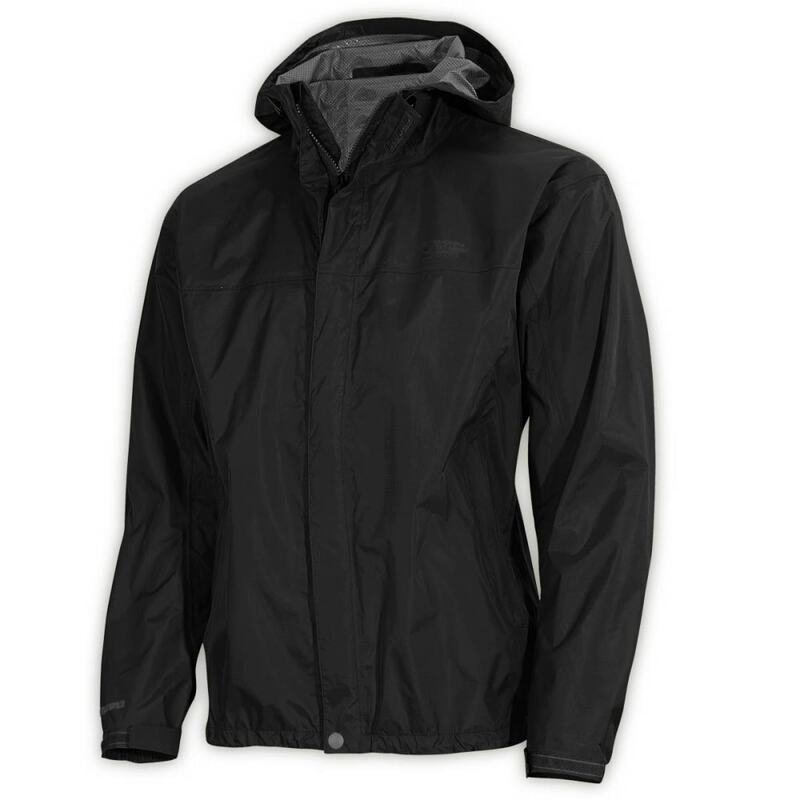 Lightweight and well-ventilated, the Thunderhead is perfect for hiking, backpacking, and a wide variety of outdoor activities.